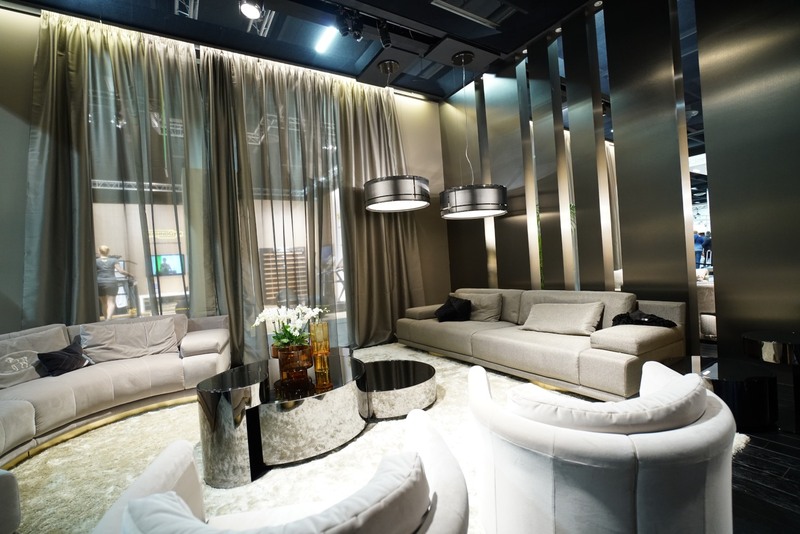 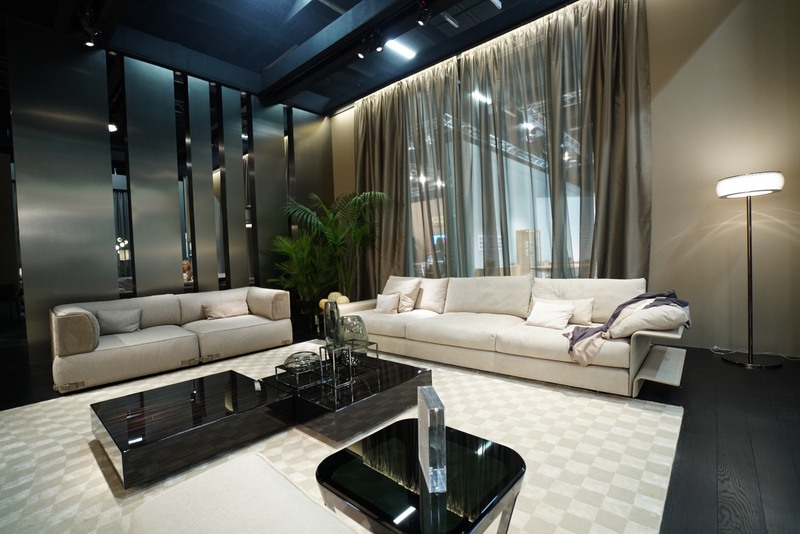 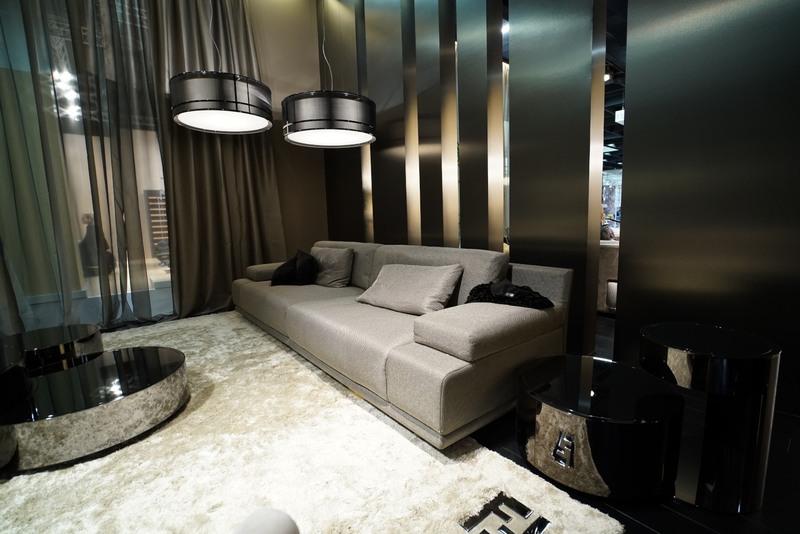 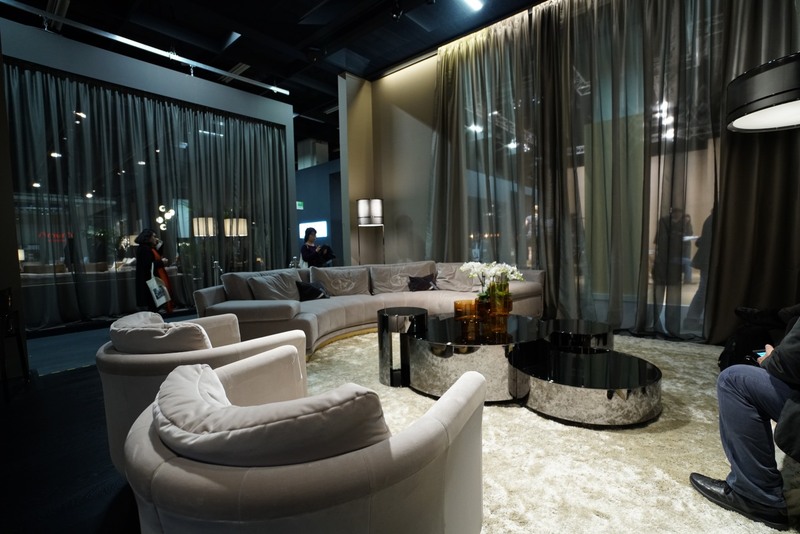 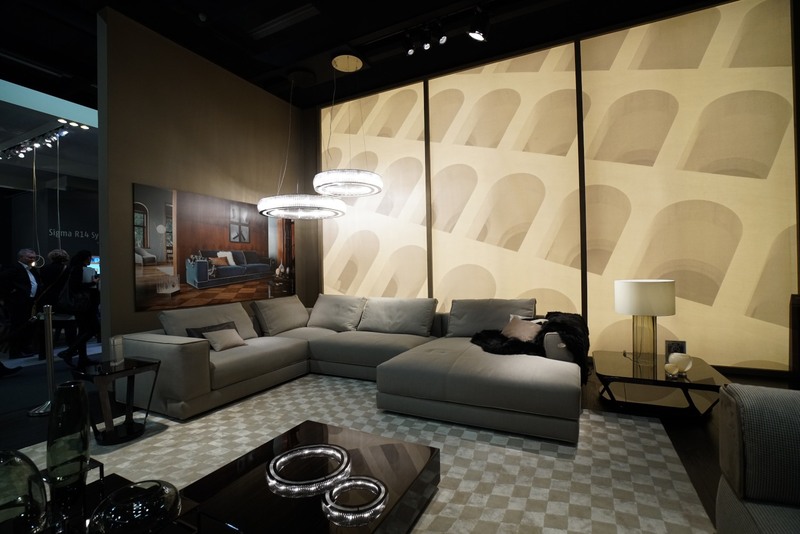 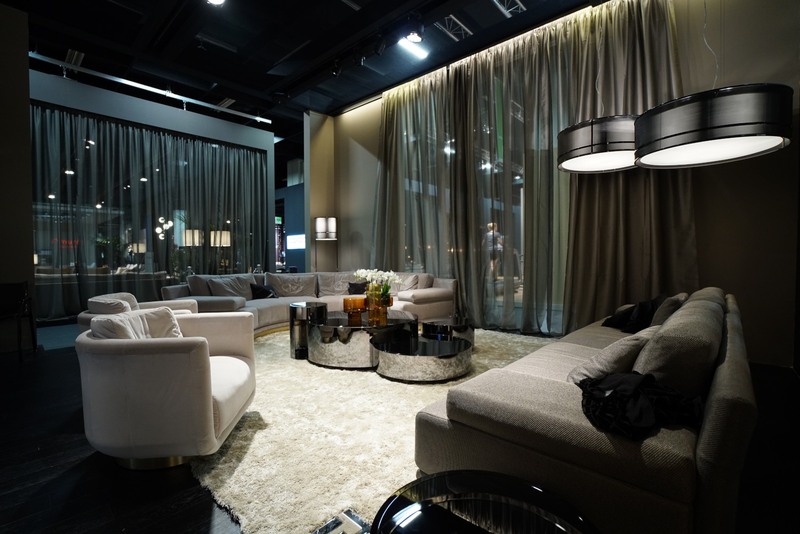 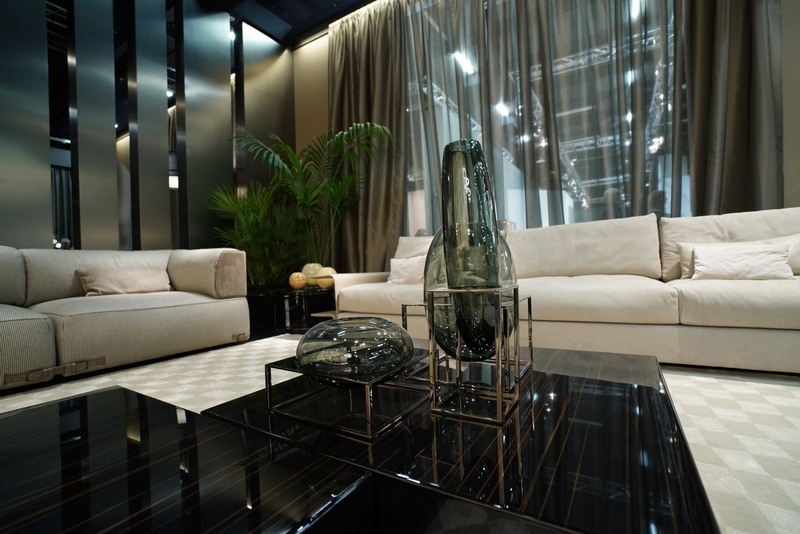 On the occasion of IMM 2016, the Fendi casa Contemporary collection presents furnishing solution that are perfectly poised between minimalism and functionality, enhancing the aesthetic precepts of designer Toan Nguyen through a modernist interpretation of volumes and pared-down lines. 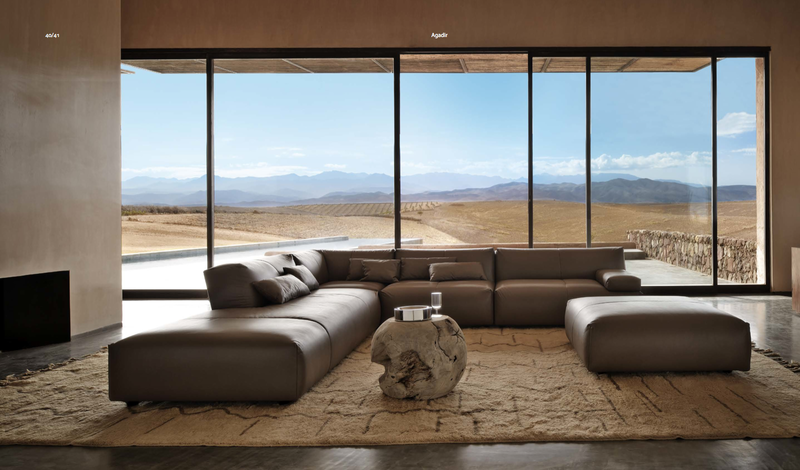 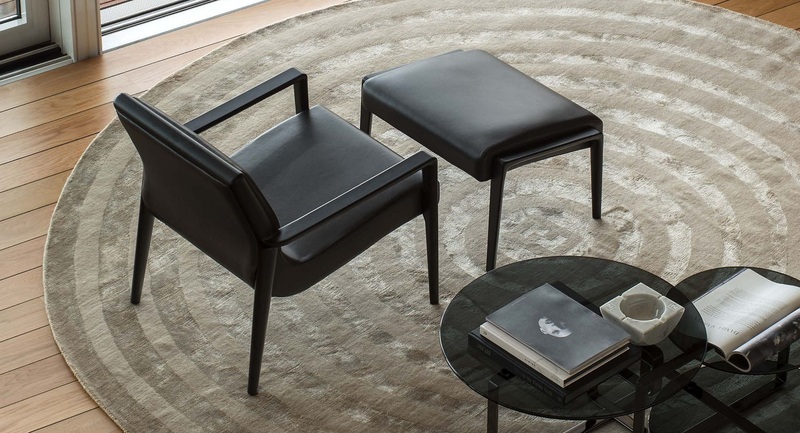 Designer Toan Nguyen reinterprets the Fendi Casa stylistic codes by celebrating the noblest expressions of Italian craftsmanship and the most refined manufacturing processes, with a collection of flexible furniture pieces and accessories of exquisite construction. 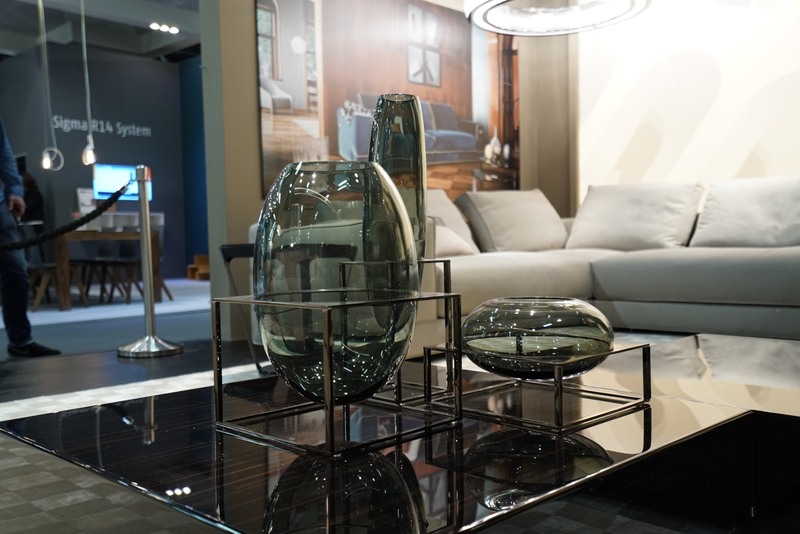 This is a happy marriage between two worlds, home living and fashion, each of which influences and completes the other in a perfect mix of softness, graphic designs and colour contrasts, invariably aimed at achieving maximum comfort and elegance. 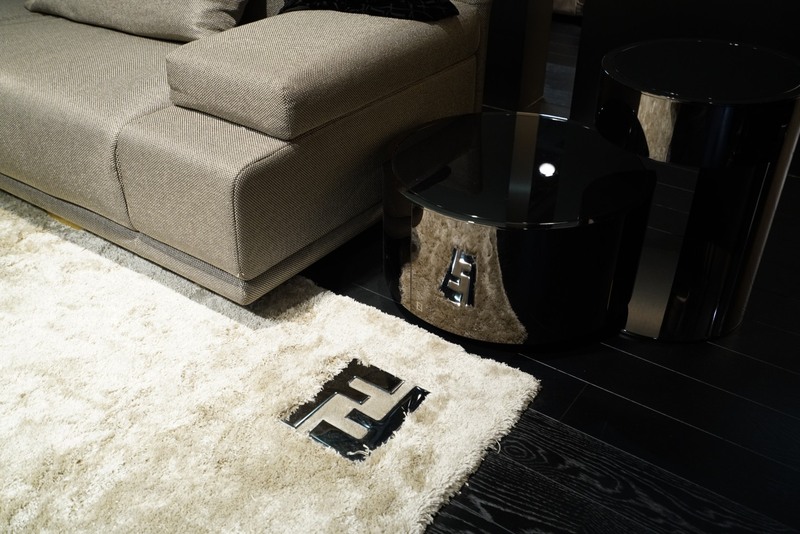 Fendi Casa Contemporary defines the paradigm of unprecedented geometric lines and applies them to sofas, armchairs, seating and tables. 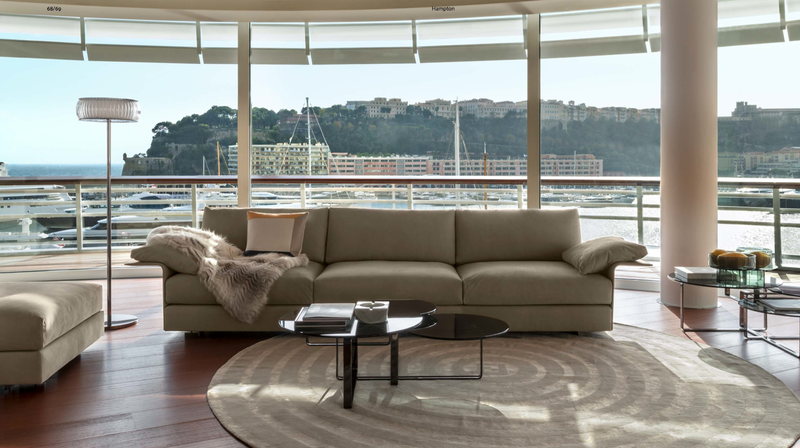 Iconic furniture of harmonious lines, in which each element becomes a distinctive feature and a functional whole, such as the play of interlocking shapes enhanced by the piping of the new Sloane sofa or the iconic buckles of the Soho line which secure the structure and, on the Blixen chair, define the body and make it flexible.